In a small Montana town, a family with six children like to spend their winter evenings singing songs and hearing Father tell stories of a treasure their grandfather hid. 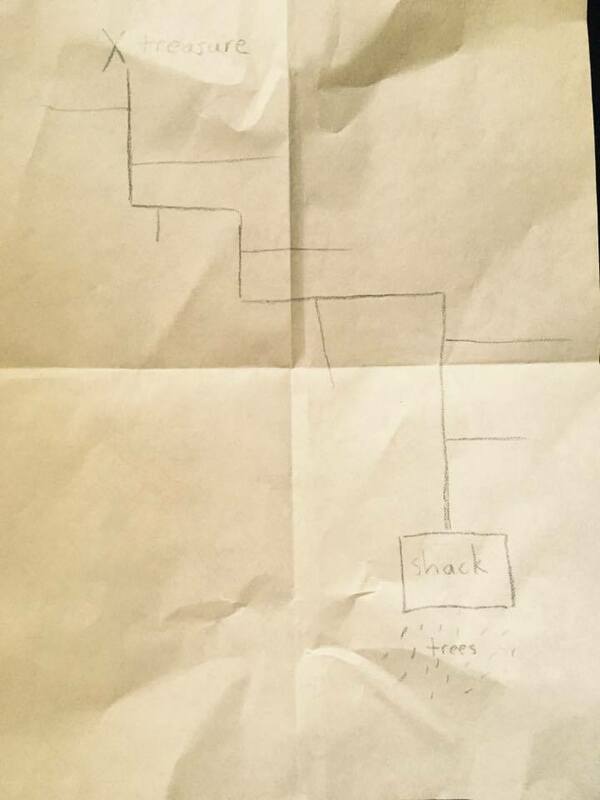 But those happy days are soon forgotten when the children are orphaned... follow them on their journey as they learn to care for themselves and even solve the mystery of their grandfather's map! 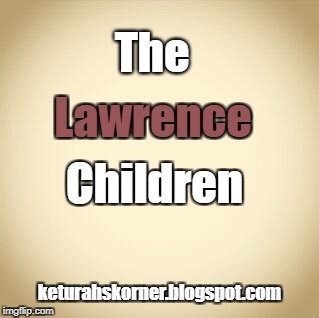 The second Monday of each month I will be posting a chapter of my mystery story, The Lawrence Children. For your convenience I have all the chapters here in sequential order. The links will not work for the chapters that have not been published yet. See the date for when each installment will be available.